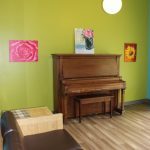 What is Safe Harbour House? 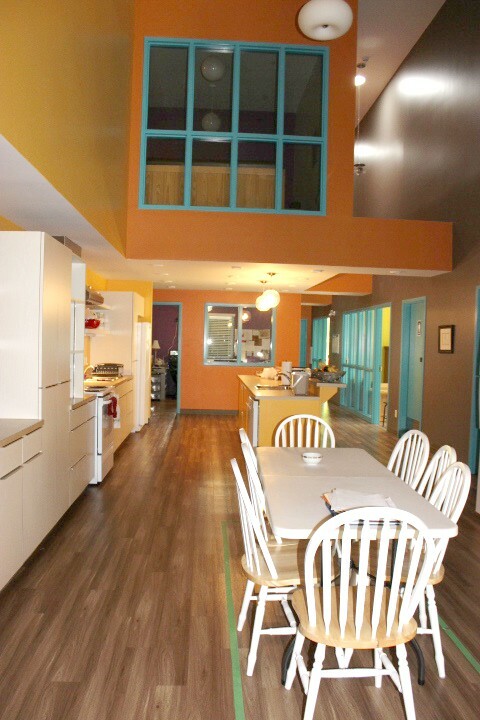 Located in Saint John, New Brunswick, Safe Harbour House provides transitional programming support for homeless youth. 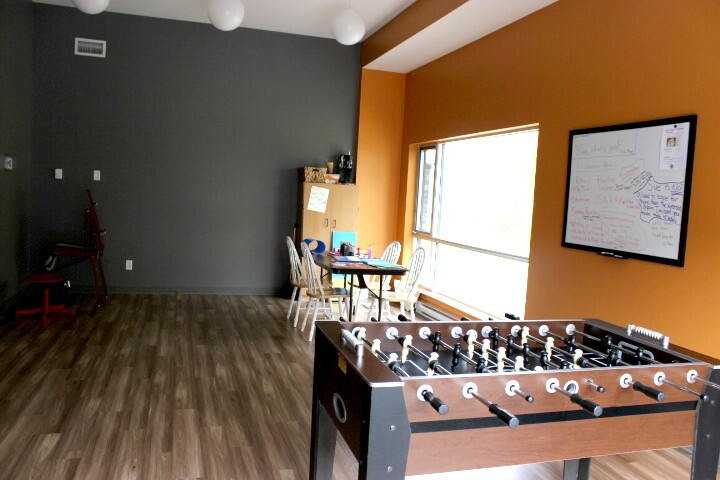 The ultimate goal of the house is to provide residents with a supportive environment and offer them programming to help boost self-efficacy and equip them for independent living. 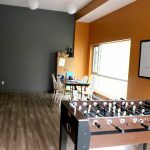 To accomplish this goal, we rely on an client-centered approach in which residents are guided to develop a road map for their time with us. 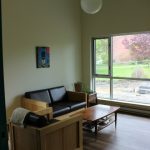 Such plans generally include components related to career guidance, life skills development, building supportive relationships, and healthy living. 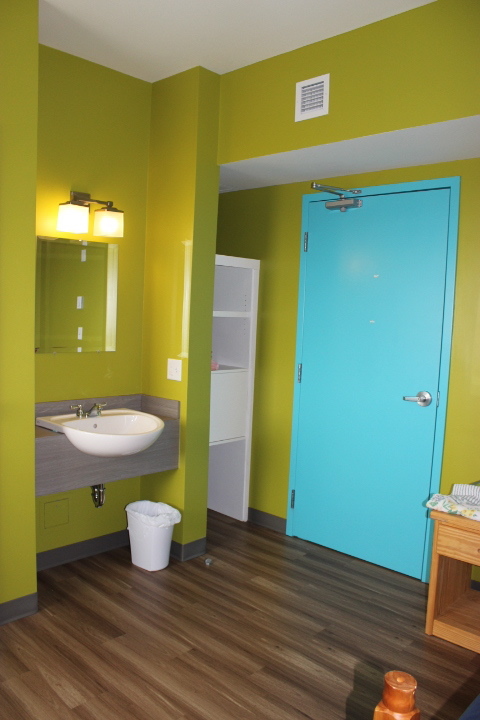 The length of each resident’s stay at Safe Harbour House can vary. 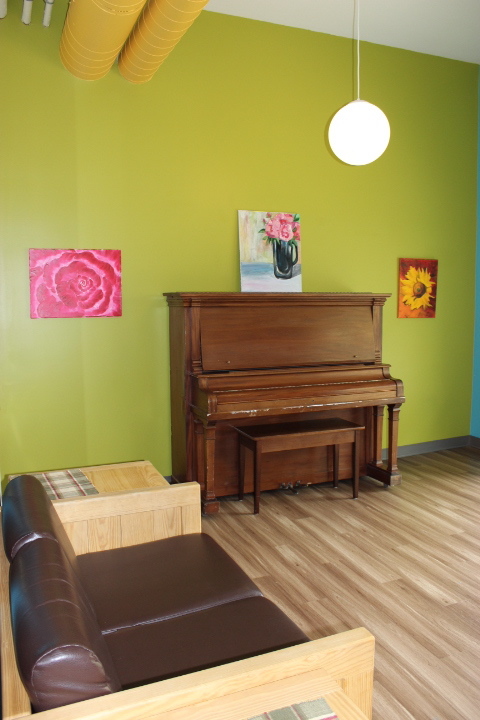 We operate under a philosophy that values impact over strict time constraints. 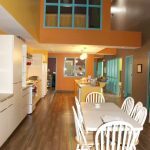 The duration of each resident’s stay is based on their needs, their level of readiness to transition to independent living, and their financial stability. 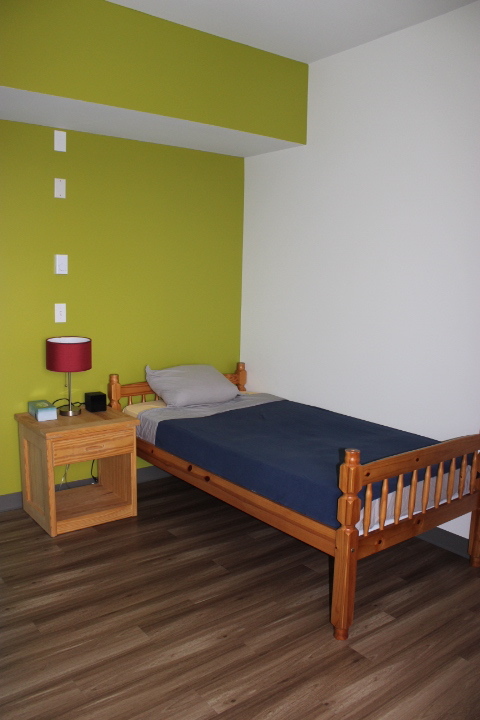 Are you a young person in need of a place to stay? Are you a professional who works with youth in some capacity and who would like more information? 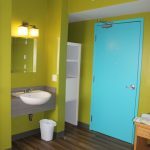 Contact us via this website or call our main line at Safe Harbour House directly at 506-642-6647. 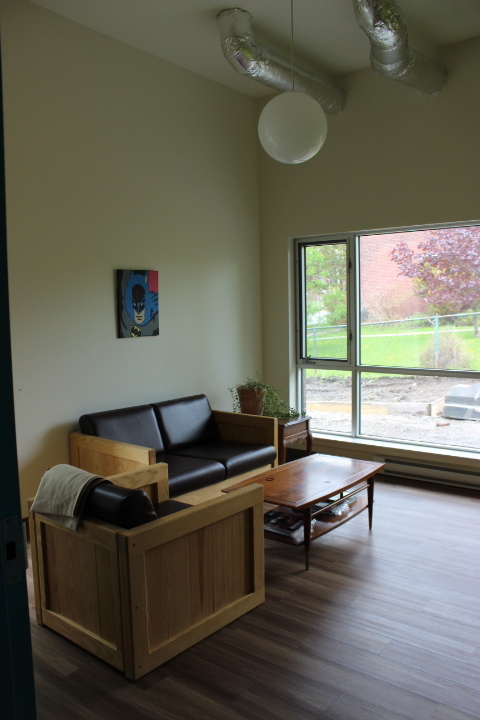 The first step to becoming a resident of Safe Harbour House is to fill out a referral form. This form can be filled out by any person who works with youth or by the young person themselves. Further instructions are provided on the first page of the referral form. 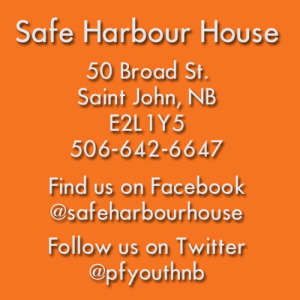 While sending a referral form does not guarantee the identified youth will be offered a space at Safe Harbour House, all those who send us a referral will be contacted by our staff. The form is fillable directly on the pdf and can be sent to us by email according to the instructions provided on the first page.